If you are a fan of bar soaps like I am, the Lemongrass Soap* will be right up your alley. You can even see small pieces of lemongrass herb in it! It is a great ingredient in skincare since it is anti-bacterial, helps minimize pores and limits oil production, making it especially suitable for those with combination to oily skin. I enjoy using it as a shave bar as well! 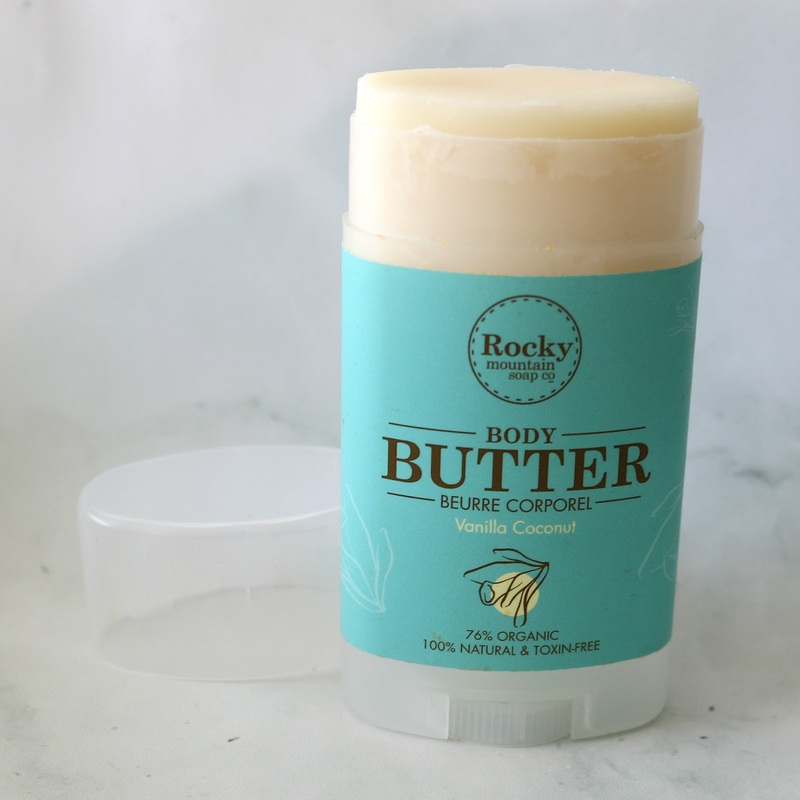 The scent is very invigorating and the bar is super moisturizing, made from a base of coconut oil, olive oil, shea butter and sunflower oil with lemongrass oil and rosemary leaf extract thrown into the mix. I absolutely love the smell of citrus fruits, and the Juicy Orange Facial Bar* smells absolutely incredible! Again, this one is great for those with combination to oily skin, and great for those of us who are acne-prone since it helps combat blemishes and also exfoliates the top layer of the skin. It contains the same base as the above soap, with added extracts of sweet orange oil, kiwi oil, orange juice, annatto seed oil, and calendula. 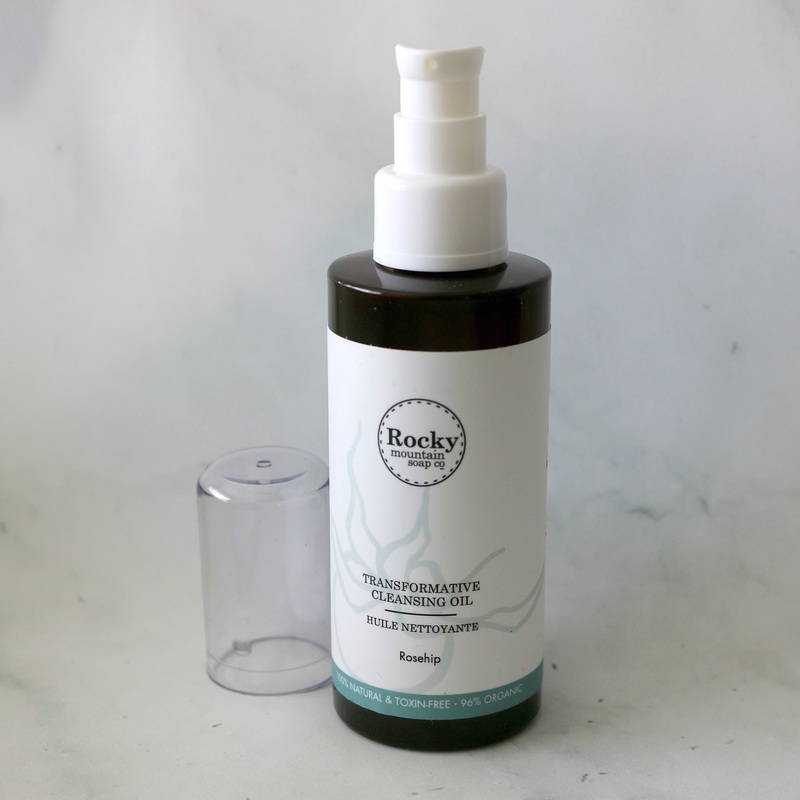 I've only tried a handful of solid cleansers, and what I love about this one is that it is super gentle and non-irritating. It leaves my skin feeling incredibly soft and I enjoy using it as a body soap as well! The Transformative Cleansing Oil* is an excellent cleanser suitable for all skin types that also acts as a remover of light makeup. I especially like using it to remove my eye makeup since it melts everything off with ease. It is meant to be used with a cotton pad, and no rinsing is required - you can follow up by spraying some toner and simply remove any excess with a cloth until your face feels clean. This oil blend features key ingredients such as sunflower seed oil, wild rose oil, arnica flower extract, sandalwood oil and rosemary extract and is best used at night for your skin to absorb all of its goodness. 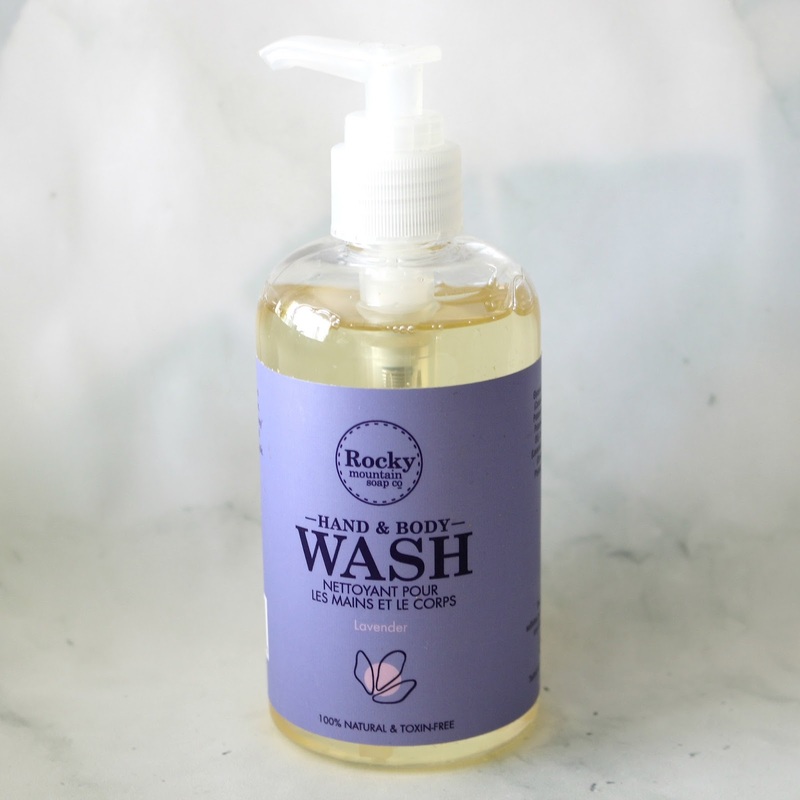 The Lavender Hand & Body Wash* is a super delicate product that is multi-purpose. I personally like keeping it in my shower since it can even be used on your face as a cleanser. Since it is a castile (vegetable-based) soap and is all natural and free of sodium lauryl sulfate, it does not lather, but that does not take away from its heavy-duty power to remove dirt and impurities while leaving the skin nice and soft and smelling like a lavender field. The small list of ingredients, all ones you can easily recognize, includes: vegetable glycerin, coconut oil, water, jojoba oil, lavender oil, orange peel oil and rice bran extract. I like how a little goes a long way to keep your skin nice and moisturized. Bonus: it is also available in a 1L refill size! The Vanilla Coconut Body Butter* basically smells like a very sweet vanilla cake. If you are not fond of super sweet scents like me, you may want to opt for one of their other scents. I only got into solid moisturizers a couple of years ago because I discovered how practical they are for travelling. This one melts on contact with your skin and despite being an oil blend absorbs rather quickly. Again, the ingredients are super simple and recognizable: sesame seed oil, sunflower seed oil, beeswax, cocoa seed butter, vanilla, coconut and vitamin E. I apply it as soon as I step out of the shower to lock in that moisture and it keeps my skin nice and moisturized for hours! 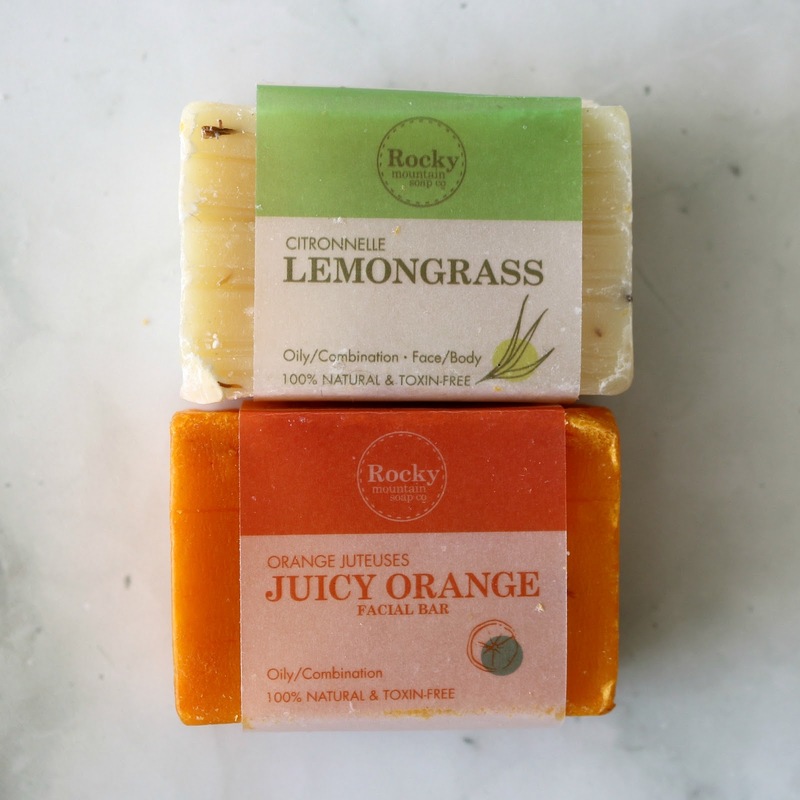 And there you have it, some new finds from Rocky Mountain Soap Company! Which product(s) would you like to get your hands on? Lemon grass is such a beautiful scent! I would totally try this soap for myself! I'd love this soap! I tend to be a huge fan of homemade soaps. I would like those scents. I might have to try them out. This brand look awesome. Def. will check this out, so chic! I am all for body butters and this does look great. Oh my I love the scents of these products. Lemon grass sounds divine. Castile soap is one of my favorite products out there. I might have to give their Lavender a shot! Now this sounds like an interesting company I would absolutely love to try that cleansing oil that sounds really good! Love natural products. Will have to give them a try... especially the lavender. That juicy orange facial bar looks so good! I think orange is so invigorating and it's such a happy smell for me! This soap is so pretty! I wouldn't even want to use it - it's too pretty. im curious about lemon grass scent. unfortunately, castile soap is not available here in our country. These bar soaps look like they would smell really good. I like the lemon grass bar soap and think I would like this one. The juicy orange would be great for me. I don't know why but I can't stand lemongrass. I can just imagine how lovely this will smell. Never heard of this brand before.The vanilla coconut body butter will be my one if I had to pick. These look like great products to use. I have never tried these before. Thanks for introducing me to this brand! 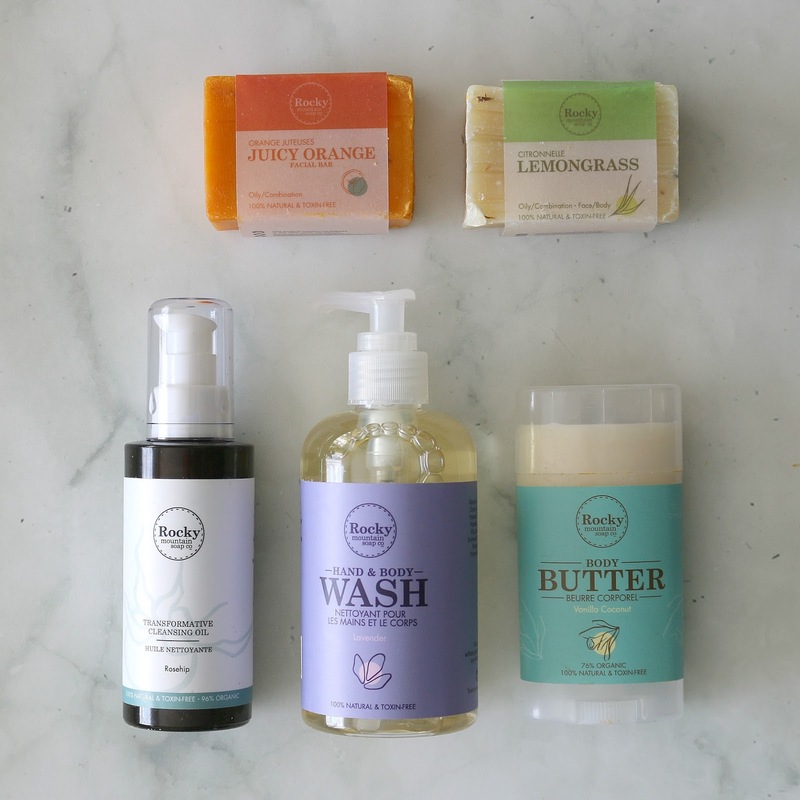 Everything looks clean and fresh and I am ready to wash up and get clean :-D Love both lemongrass and lavender. Oh wow what a wonderful collection of products. I'd absolutely love to try the soaps! The Juicy Orange Facial Bar sounds like exactly what I need! I'll be looking for this on our trip to Canada! If I breath in hard enough I'm hoping to smell that lemongrass soap, lol. I love natural bath soaps and skincare products and buy a lot of them on Etsy. I'll check this company out next time. I love natural ingredients in beauty products and I think lemongrass has one of the most wonderful aromas ever. 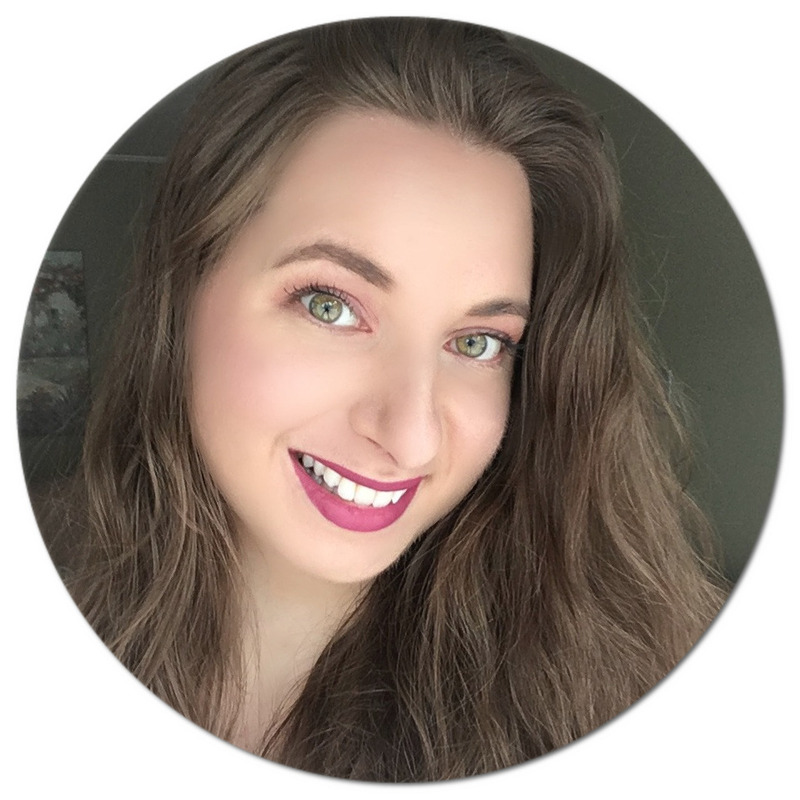 These products are the products that I would love to try. I need to check it out. I would love to try these out. I love lemongrass. The smell is amazing. These soaps looks great. I would love to try them. Thanks for sharing.